Have you ever seen such glorious curls?!?! Love curls on little boys. So...see that little stinker on the far left....he kept our session hoppin'! He is quite the character! He tried so hard not to smile for me...a little minecraft chit chat pulled a few out. 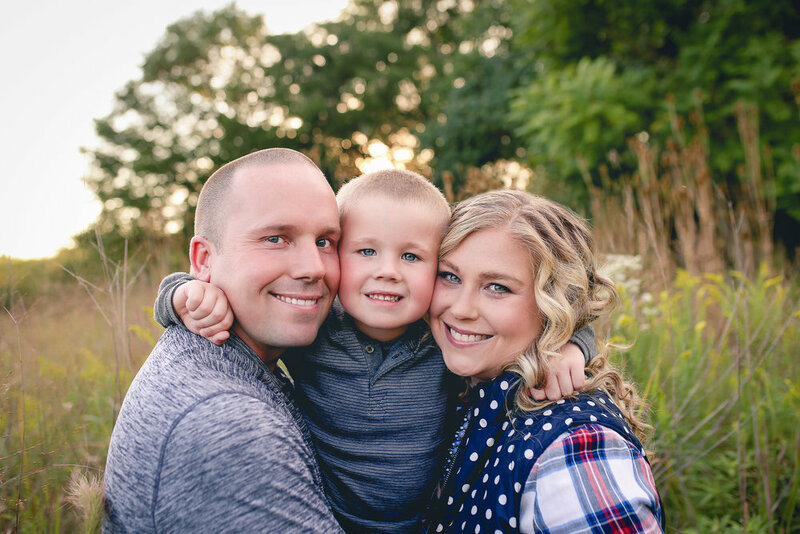 Not often I get a Dad who allows me to snag a photo of just them....Tyler killed it here! Man they are just the cutest couple!!! I want a picture like this with each of my kiddos....his hand on her neck gets me! This family was willing to try out a new location for me. I'd say these images speak for themselves :) Thank you for trusting me! These two...some of the most well behaved kids! Their outfits were on point and seriously, the camera loves them! Check out Cullen's smirk in that black and white! Cullen is such a character. But I'll tell you what, he has an infectious personality and you can't help but giggle when he's around! 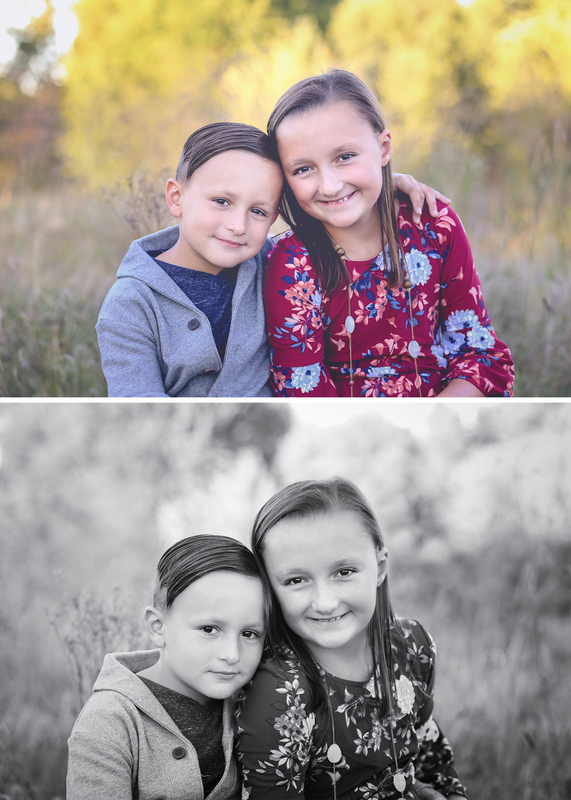 Big sister Lilliana...she is definitely a mother hen and loved to help out during our session. Isn't she simply gorgeous?! And with this....we called it a wrap! 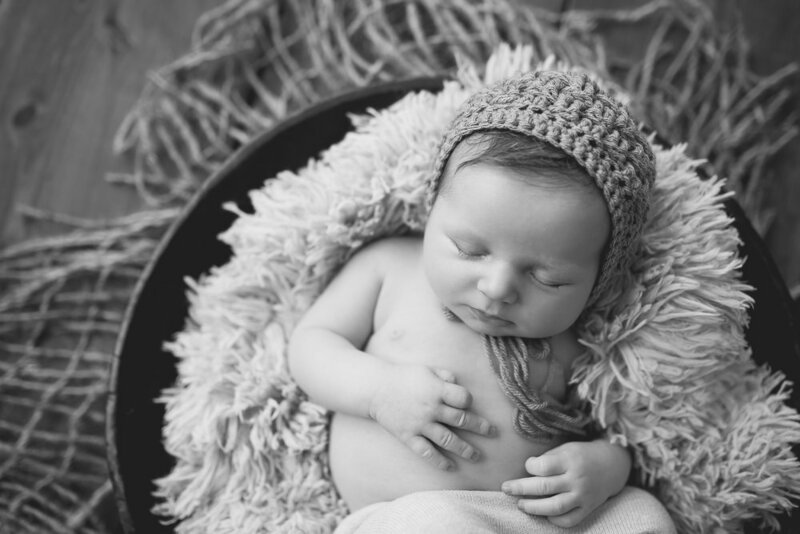 I love photographing soft, squishy newborns...there's just something about their sweet smell and soft skin. Totally takes me back to when my girls were babies. I miss that stage of their lives but part of the fun is watching them grow. With each of newborn clients, I get to see them grow and develop little personalities too. Matthew was such a perfect model the day he came to see me. He woke up for barely 10 minutes-just long enough to snack on a little milk and then fall back to sleep. While most newborn sessions can take anywhere from two to three hours, Matthew rocked it out in an hour and a half!! He definitely earned a gold star that day!! Here are a few of my favorites! Be sure to show him some love! Do you see those adorable, squishy cheeks?!?! Sleepy caps on little boys are my absolute favorite!! Had to make sure we got a shot of Matthew's momma...I was so happy she didn't hesitate to jump in front of the camera. Isn't she beautiful?! I wanted to share one of my favorite families with you-I've known them for quite some time. Joe is actually my husband's youngest brother :) While I could go on and on sharing some juicy stories from back in the day...I will just share some of my favorites from their session! 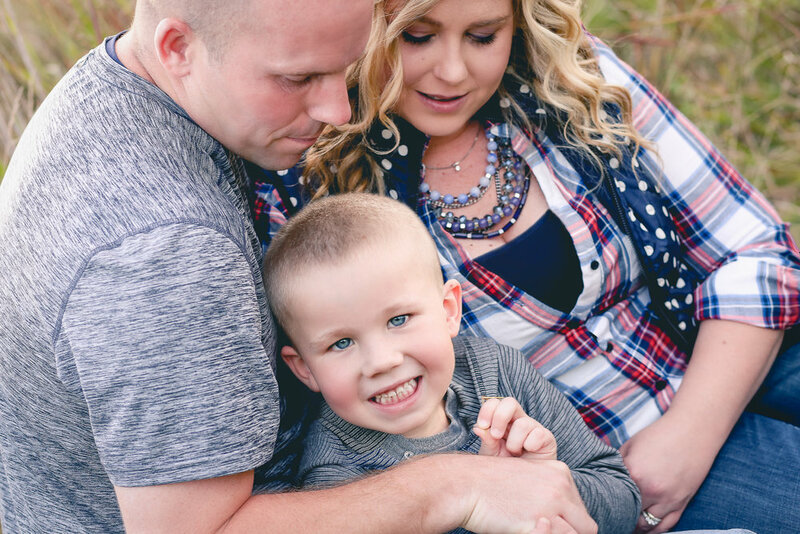 Aren't they just the most adorable family?! And can we talk a little about how well Chelsea did dressing everyone? I love how she mixed patterns-I'm horrible at dressing myself so maybe I just need to keep her on speed dial! Oh, and this may just be my absolute favorite image of them. I mean, seriously?! It's so important to get a picture with just mom and dad. Days of busy work schedules, school, errands, dinners etc. can take its toll on a marriage. Sometimes you just need a reminder you're in this crazy world working through it all together. A team. One freakin' awesome team :) Having an image like this in your home can do just that-so here is where I say print this one REALLY, REALLY big! I usually shoot most of my pictures horizontal and am trying to be more intentional in shooting vertically. 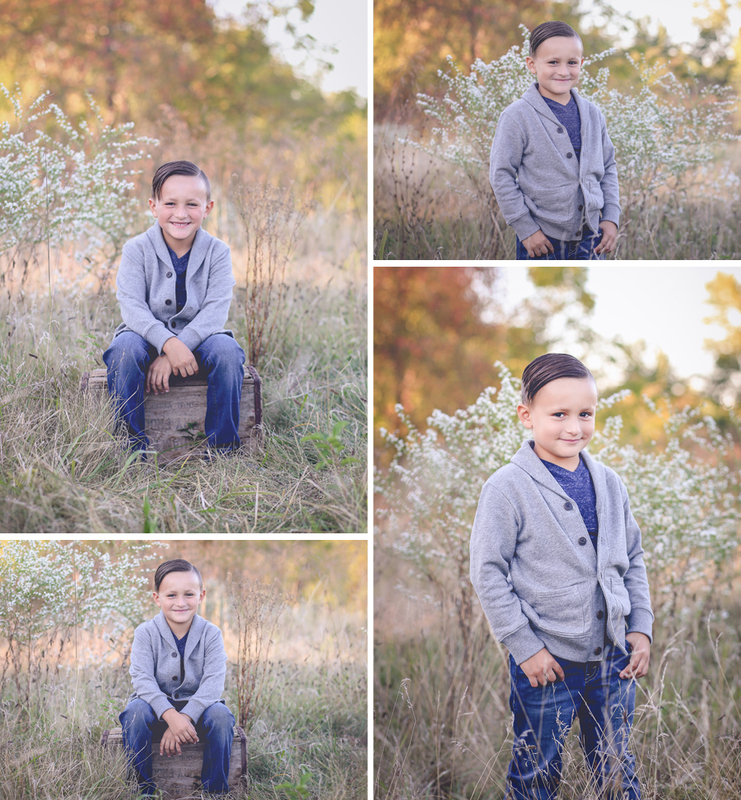 During our shoot, Landen would turn his head every time I turned my camera! I couldn't leave that image out-it was so funny to watch him!